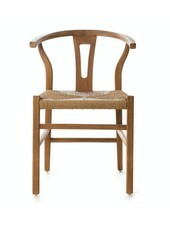 The design of the dining chair in wood and robe seat will bring instant style to your living space, office space or restaurant. 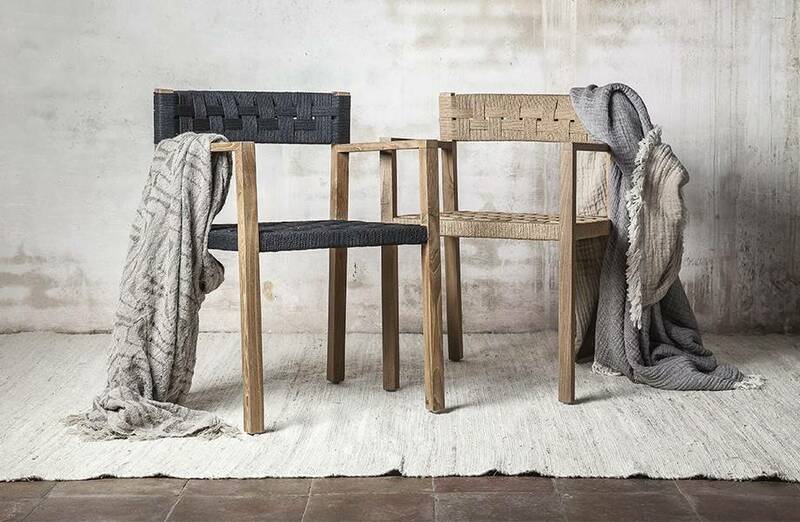 The pure appearance of this chair reflects a perfect mix of styles, which makes this chair look gorgeous within a contemporary, Scandinavian Ethnic or Vintage Decor. 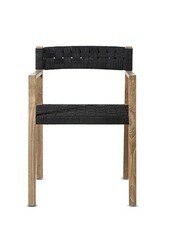 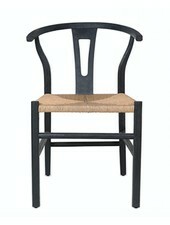 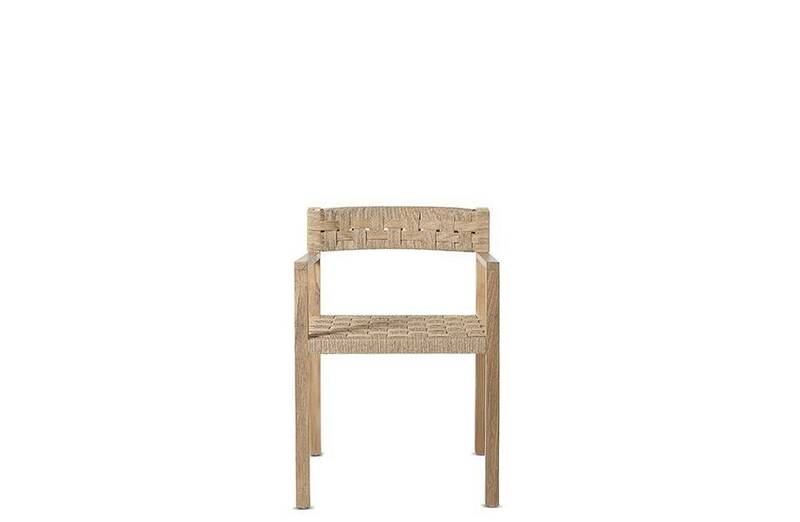 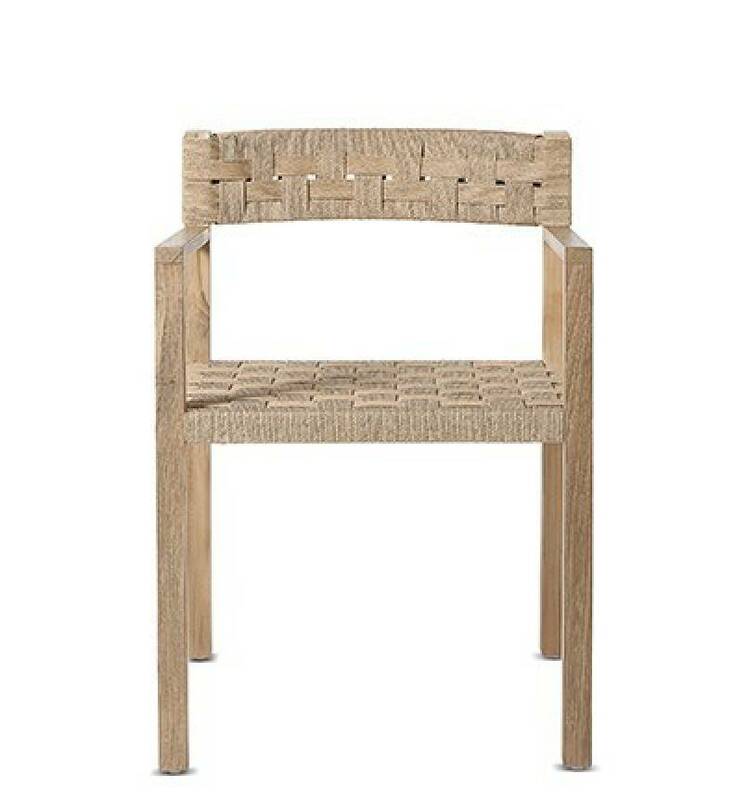 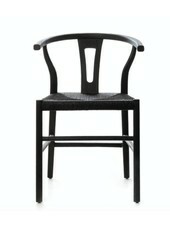 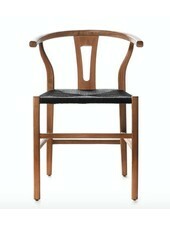 Matières : untreated recycled teak wood and robe seat.